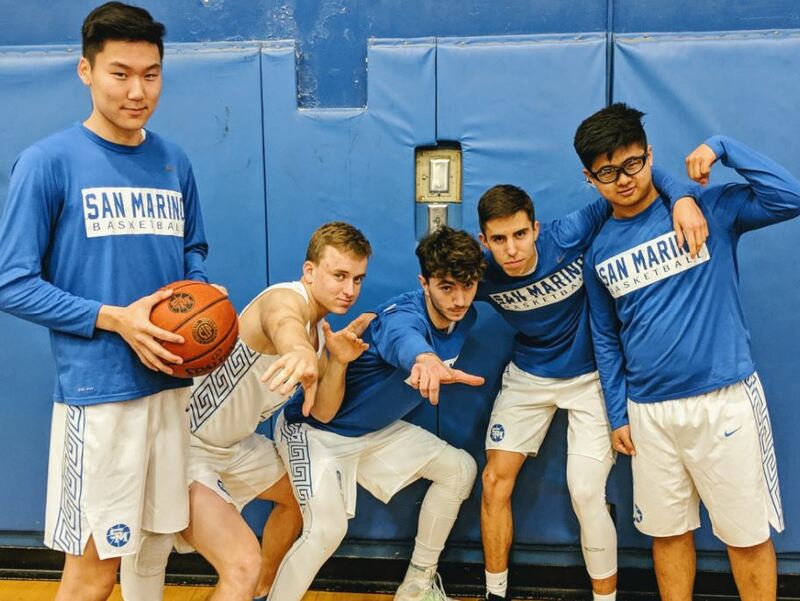 San Marino seniors Eric Fu (from left), Chris Wicke, Michael Baldocchi, Cristian Mata and Jason Wee were honored prior to the Titans’ 74-35 victory over Pasadena Blair last Saturday. 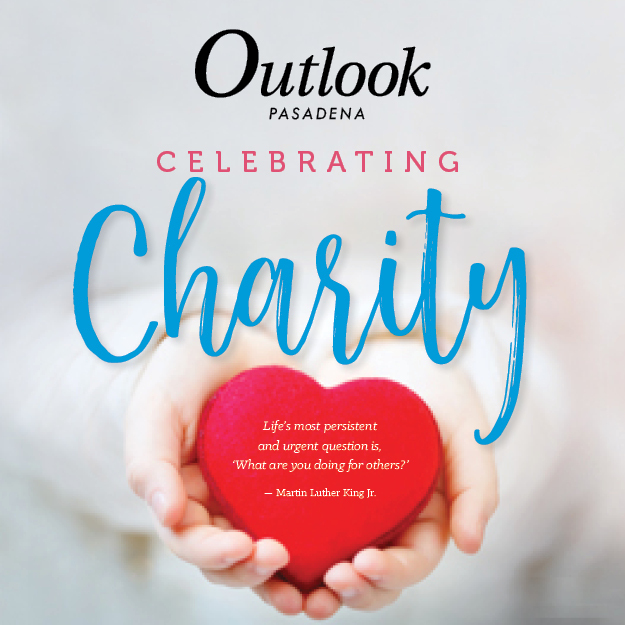 The San Marino High School varsity boys’ basketball team kept its postseason hopes alive with a 74-35 victory over visiting Pasadena Blair in a Rio Hondo League game last Saturday. 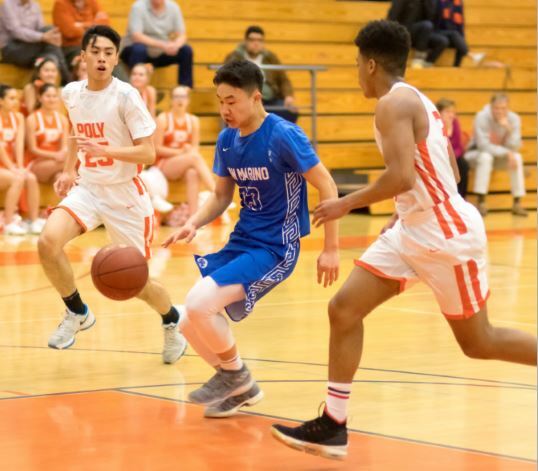 The San Marino High School varsity boys’ basketball team fell to San Gabriel, 44-36, in the final game of the Pasadena Polytechnic Tournament last Saturday.